Here's what's helping my skin give winter's moisture-sucking dementors the cold shoulder. In partnership with Vichy Canada; thoughts and opinions are my own. 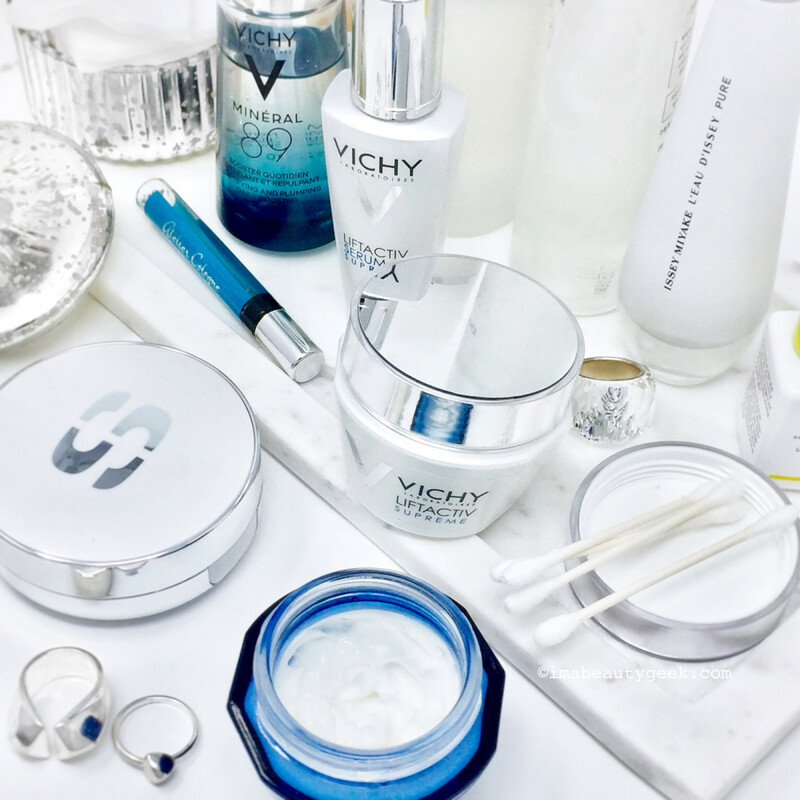 Vichy LiftActiv Supreme face care is helping me take the skin-sting out of icy weather, and my complexion is thrilled. Last year, some time spent in frigid Winterpeg upset my complexion terribly. Dehydration is a persistent challenge, but the brittle air siphoned even the most minute trace of water from my skin, intensifying the associated redness and sensitivity, causing flaky dry patches, and making my cheeks burn. GAAAAH! 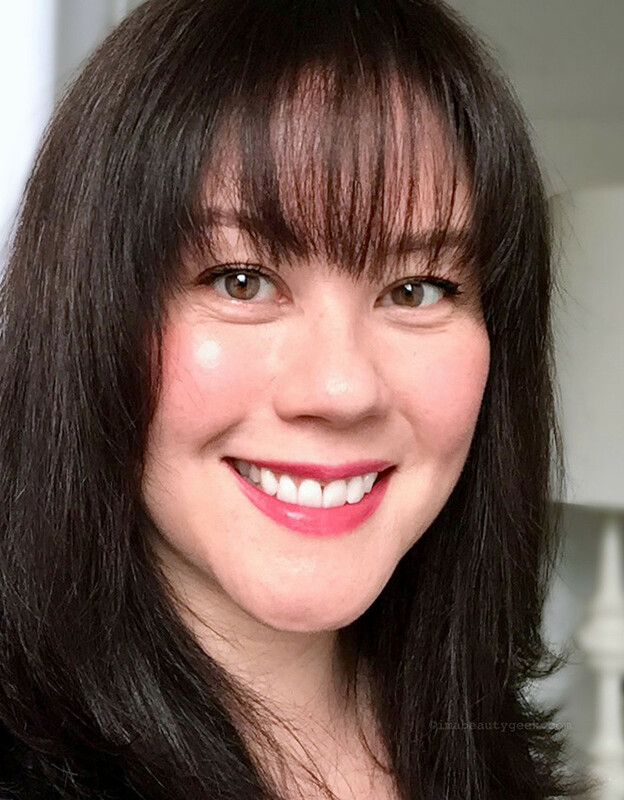 This year, my skin is soooooo much better defended against winter&apos;s Deep-Freeze Dementors (er – my holiday season may have included more than one Harry Potter marathon with my nieces Erin and Lauren ). As soon as temperatures started to drop, I switched from my summer routine (which included Vichy Aqualia Thermal), to a cold-weather regimen that includes Vichy LiftActiv Serum 10 Supreme ($47.16 CAD on sale at vichy.ca and $45 USD at ulta.com), LiftActiv Supreme day cream ($39.96 CAD on sale at vichy.ca and $42 USD at vichy.com) and LiftActiv Nuit Supreme night cream ($39.96 CAD on sale at vichy.ca and $50 USD at vichy.com). And allelujah! 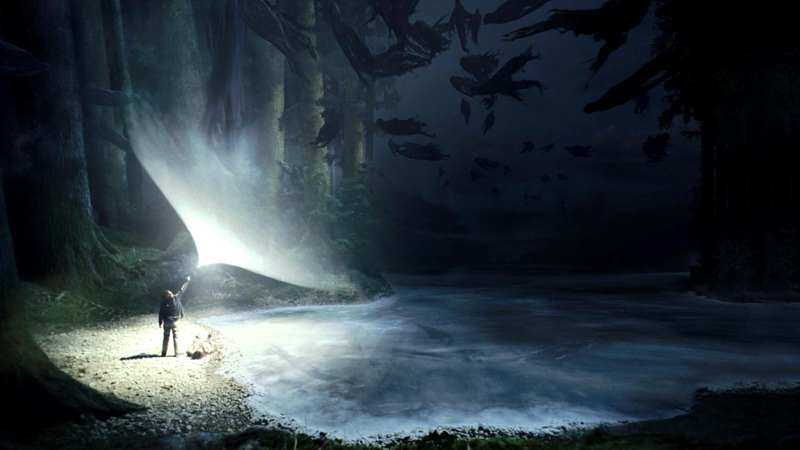 Or Expecto Patronum! My complexion is much happier, and looks and feels healthier than it did even in Toronto last winter (the weather&apos;s a smidge less harsh here than in Winnipeg). • LiftActiv’s star ingredient is rhamnose, a natural sugar that appears high up on each ingredient list (the serum is 10% rhamnose). Sourced from birch trees, it’s reputed to have regeneration properties that studies suggest translate to skincare by way of enhanced fibroblast production and thus, eventually, boosted firmness and tone. • Tried-and-true humectant glycerin high on the ingredient lists contributes to improved moisture content in the top layers of skin and a firming effect. So does fragmented hyaluronic acid, which, in addition to its skin-plumping, water-hoarding superpower, boasts a smaller, more easily absorbed molecular size that helps to keep water distributed within the epidermis. 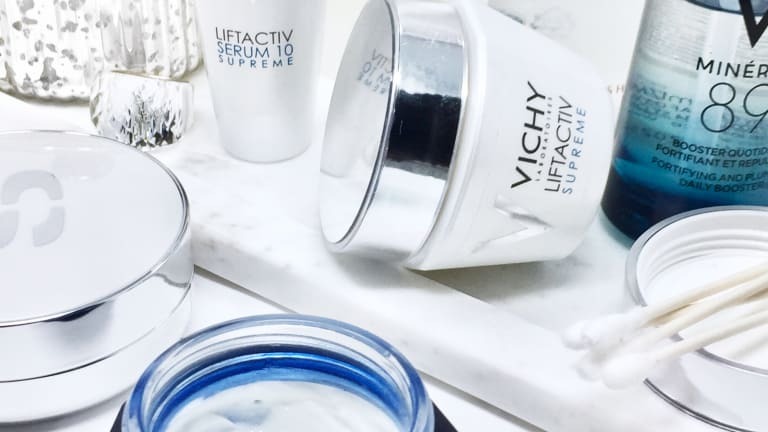 • Yes, Vichy LiftActiv Supreme formulas contain fragrance, along with silicones, mineral oil and denatured alcohol. 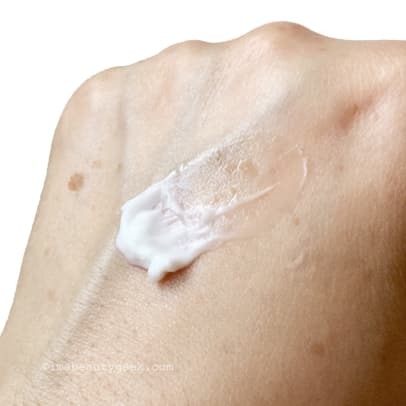 The day cream also has a hit of bismuth oxychloride, an ingredient that helps to create a silky texture. I prefer fragrance-free stuff, but I’ve adjusted and barely notice the scent anymore. I don’t love silicones in my skincare, but in this collection and in the regimen described below, they don’t interfere with how everything sits on my skin. I don’t mind mineral oil either because it’s an effective barrier ingredient that helps lock in hydration and frankly, good barrier ingredients help my skin feel a titch less hostile about winter. And I don’t fret about denatured alcohol because it’s usually used to improve product penetration; potential drying effects are neutralized with all that glycerin as well as emollients that soften skin. Bismuth oxychloride isn’t a problem for me either, but I know a few of you are sensitive to it. After Aqualia Thermal’s light formulas, the much more substantial LiftActif textures were something of a surprise, in a whoa, this is different from what I’ve been used to lately way. The serum is thicker and more viscous, the day cream is thick, smooth and emollient, and the night cream is even thicker and more emollient, dosed with apricot kernel oil, shea butter and fatty acids. After letting my exfoliating acids absorb for a few minutes (some say 20 to 30 minutes, but I don&apos;t feel as though that&apos;s necessary after all), I massage a water-like essence all over. After that I deposit a drop of almost-as-watery natural glycerin serum directly on each cheek and from there distribute to forehead and chin too. Next is one pump of Vichy Minéral 89 followed by a layer of LiftActiv Serum 10 Supreme, and finally LiftActiv Supreme day cream or Nuit Supreme night cream. The Vitamin C serum I’m using at the moment is thicker and more viscous than Minéral 89, but thinner and slightly more liquid than the LiftActiv serum, so I apply it between the Minéral 89 and LiftActiv serum steps. My skin sighs in approval. To further combat our sub-zero temperatures, I have one more step after day cream and night cream: two drops of marula oil lightly massaged all over my face immediately after the cream. If it’s viciously cold out – below -15 degrees Celsius – I add a third drop after night cream. I know some of you have found happiness with Minéral 89; has anyone tried LiftActiv Supreme? Would you? What’s helping to keep your skin supple and safe from the season’s Deep-Freeze Dementors? 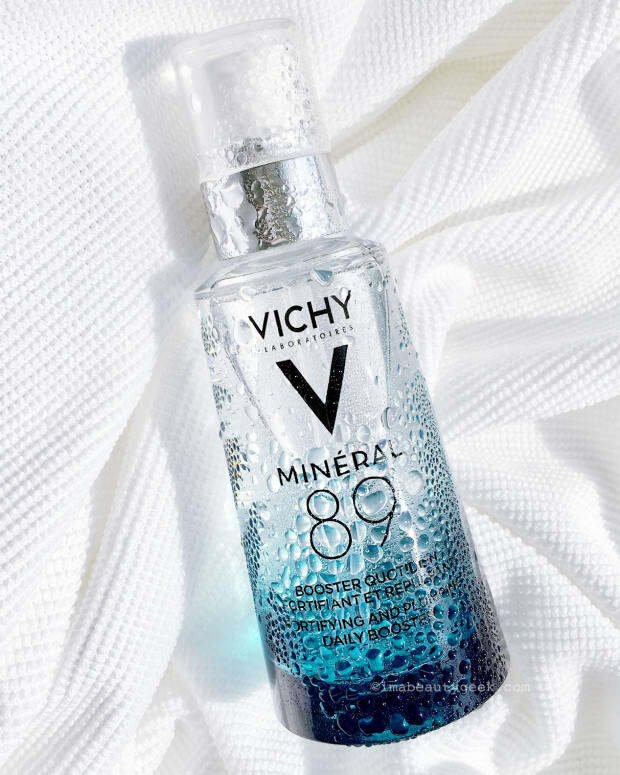 VICHY LIFTACTIV SUPREME 10 SERUM ingredients: Aqua, Rhamnose, Cyclohexasiloxane, Glycerin, Alcohol Denat, Butylene Glycol, Polymethylsilsesquioxane, Octyldodecanol, Polysilicone-11, Dimethicone, Pentaerythrityl Tetraethylhexanoate, Bht, Peg-20, Methyl Glucose Sesquistearate, C13-14 Isoparaffin, Sodium Hyaluronate, Sodium Hydroxide, Adenosine, Poloxamer 338, Di Sodium Edta, Ammonium, Polyacryldimethyltauramide, Tocopherol, Capryloyl, Salicylic Acid, Caprylyl Glycol, Hydrolyzed Hyaluronic Acid, Laureth-7, T-Butyl Alcohol, Polyacrylamide, Parfum, Code Fil : C180572/1. 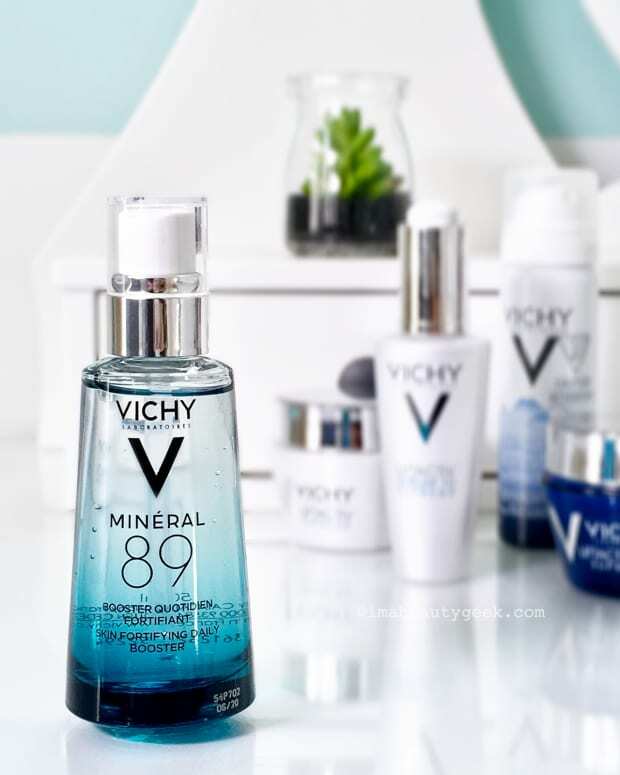 VICHY LIFTACTIV SUPREME DAY ingredients: Aqua/Water, Glycerin, Dimethicone, Rhamnose, Isohexadecane, Alcohol Denat., Propanediol, Isopropyl Isostearate, Vinyl Dimethicone/Methicone Silsesquioxane Crosspolymer, Cetyl Alcohol, Dimethicone/Vinyl Dimethicone Crosspolymer, Behenyl Alcohol, Nylon-12, PEG-100 Stearate, CI 77163/Bismuth Oxychloride, CI 77891 / Titaniumdioxide, Stearic Acid, Stearyl Alcohol, Arachidyl Alcohol, Cetearyl Alcohol, Cetearylglucoside, Caffeine, Neohesperidindihydrochalcone, Palmiticacid, Phenoxyethanol, Adenosine, Ammoniumpolyacryldimethyltauramide/Ammoniumpolyacryloyldimethyl Taurate, Disodiumstearoyl Glutamate, Disodiumedta, Caprylyl Glycol, Citric Acid, Synthetic Fluorphlogopite, Acrylamide/Sodiumacryloyldimethyltauratecopolymer, Ethylhexylhydroxystearate, Polysorbate 80, Parfum/ Fragrance, Code F.I.L.B165780/2. 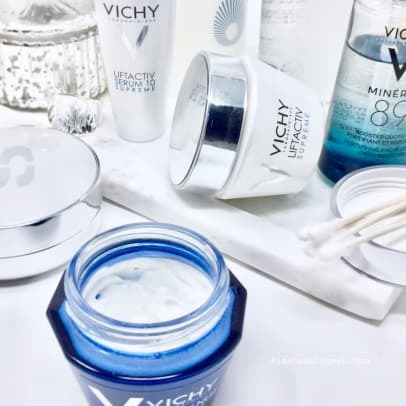 VICHY LIFTACTIV NUIT SUPREME night cream ingredients: Aqua/Water, Glycerin, Rhamnose, Prunus Armeniaca Kernel Oil/Apricot Kernel Oil, Caprylic/Capric Triglyceride, Pentaerythrityl Tetraethylhexanoate, Cetyl Alcohol, Zea Mays Starch / Corn Starch, Butyrospermum Parkii Butter /Shea Butter, Petrolatum, Glyceryl Stearate, Pentylene Glycol, Dimethicone, PEG-40 Stearate, Cera Alba / Beeswax, Hydroxyethylpiperazine Ethane Sulfonic Acid, Stearyl Alcohol, Sorbitan Tristearate, Dimethiconol, Triethanolamine, Myristyl Alcohol, Phenoxyethanol, Adenosine, Magnesium Ascorbyl Phosphate, Ascorbyl Glucoside, Poloxamer 338, Caprylyl Glycol, Xanthan Gum, Pentaerythrityl Tetra-Di-T-Butyl Hydroxyhydrocinnamate, Parfum/Fragrance, B43840/1. *In addition to the LiftActiv serum, I purchased the essence, glycerin serum and Minéral 89 myself.. 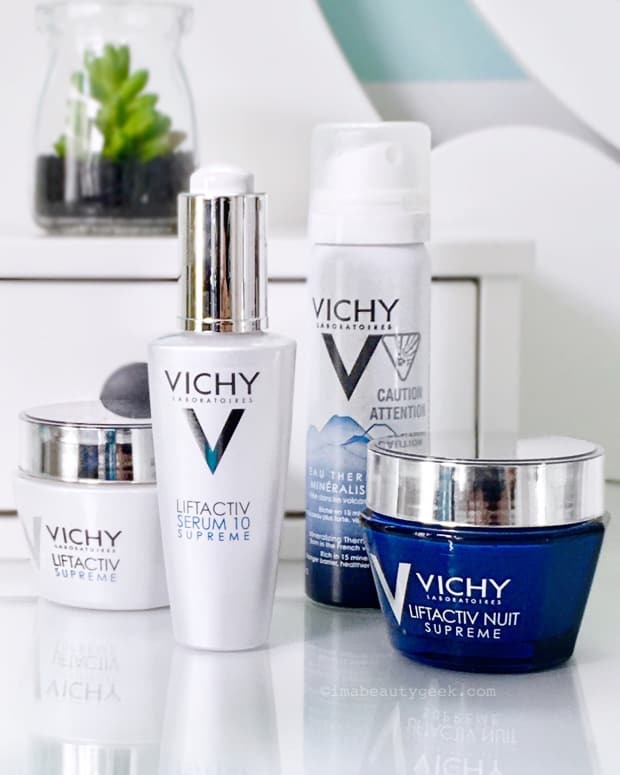 ENTER TO WIN A VICHY LIFTACTIV SUPREME TRIO OF SKINCARE!